We were asked to put this report together, based on an experience friends of ours had at a new home site. Unaware of the disadvantages inherent to working with a builder’s salesperson, they signed a contract on the spot. Did you know you should have your own Realtor represent you when buying a new construction home from a builder? First and foremost, the salesperson at the construction site sales office represents the builder only. That means they’re obligated to keep the builder’s best interests in mind, not yours! Using the builder’s salesperson will NOT save you money. 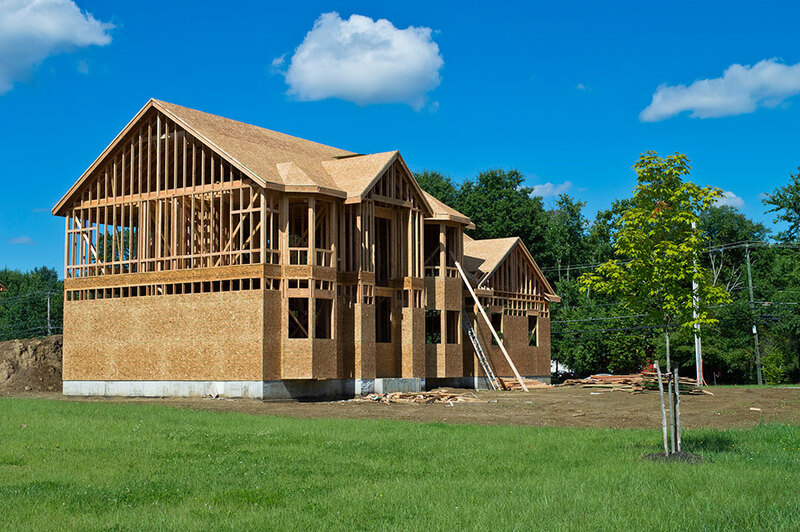 There’s no additional cost to you to have us represent you in the purchase your new construction home – and in some cases we’re able to negotiate savings. We provide unbiased guidance on the many structural and design options available for your home. Should there be any concerns that arise after you move in, we can act as your advocate with the builder, if needed. Again, the builder’s salesperson is representing the builder, not you. Most builders request that you sign their register when you visit their model homes or construction site. You do NOT have to sign their register. If you do sign a builder’s register, our name must be listed to ensure our relationship as your Realtor is honored. If you do sign the register, be sure to contact us immediately!